Perfect days for a dip! 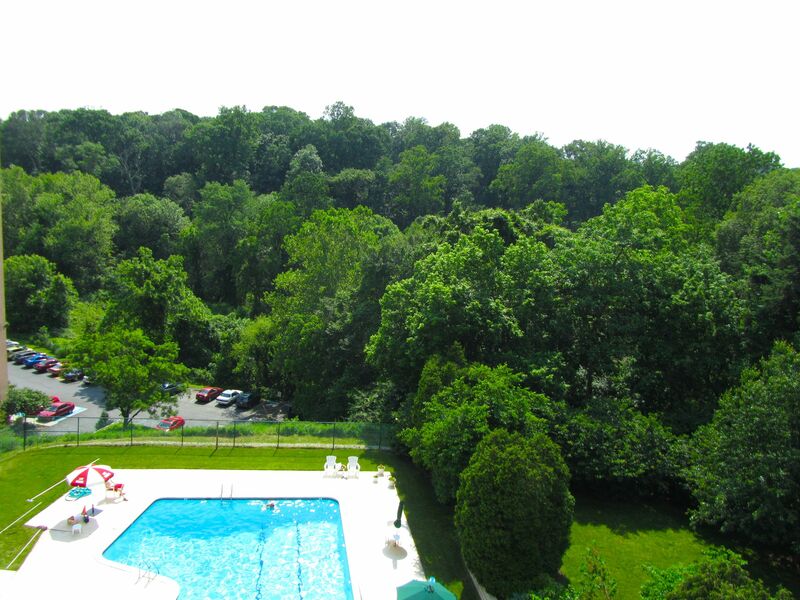 Did you know that the Strath Haven’s monthly fee includes use of the magnificent swimming pool? 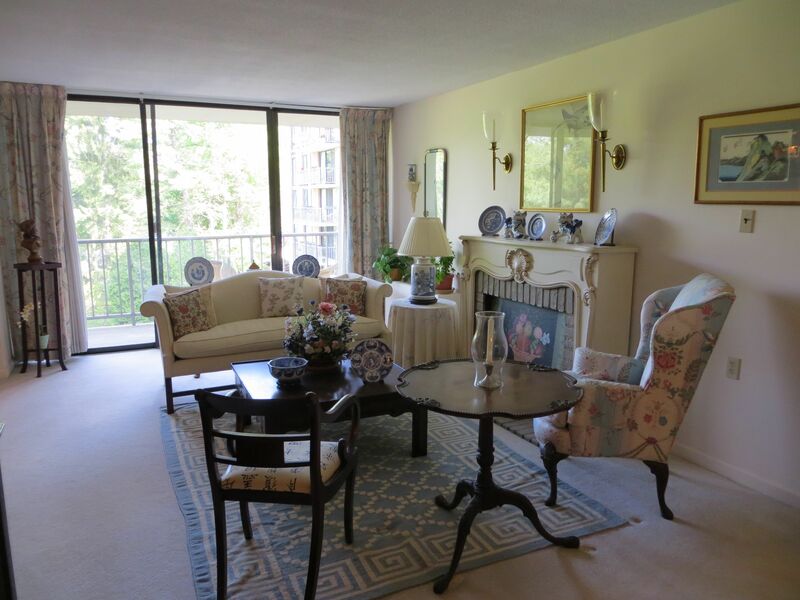 Visit my page for Unit #927 to learn more about life at the Strath Haven! The pool is a perfect place to enjoy the steamy days of summer! On a hot day, these cool exotic blooms provide some visual refreshment! 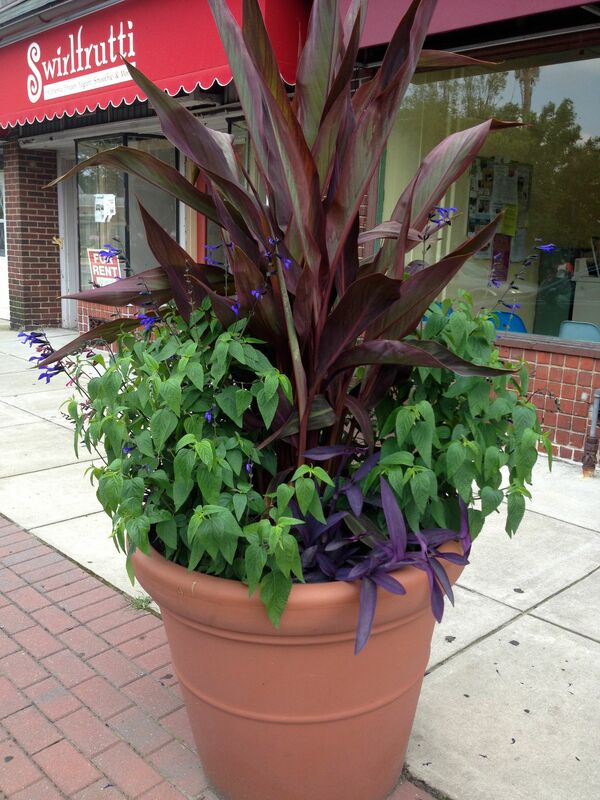 Did you know that the gorgeous pots of flowers that line Swarthmore’s downtown are donated by Fine Garden Creations? Thank you, Andrew Bunting! The overgrown lot has been cleared to allow work to begin and to recapture the lovely property! As Swarthmoreans, we spend our days in a living museum of architecture! In spite of the wealth of interesting properties, certain homes evoke our curiosity – and during the daily grind of drop-offs and pick-ups they inspire our imagination! 12 S. Swarthmore Avenue has always been one of those homes for me. Located at the gateway to Dartmouth Avenue’s tree canopy it stood for years behind a screen of trees, turret reaching toward the sky, looking almost like it was still in another time. Or like a misplaced fairy tale setting with Sleeping Beauty inside – waiting for someone to thrash through the thicket and kiss her! To those of us in the know, it also held a great fascination because of having long ago been owned by the Cresson family. But more on that another day! As soon as the REO company’s sign went up the phone calls began – it seemed that I was not the only one whose imagination was transported by this special house! The porch floor boards were weak and cracked in places, but I made it in with a few brave buyers to see the shockingly high ceilings, the handsome fireplace, and the heartbreaking but beautiful transformation of a property being reclaimed by Mother Nature. (I tweeted a photo of the back wall of the house with vines growing through here). 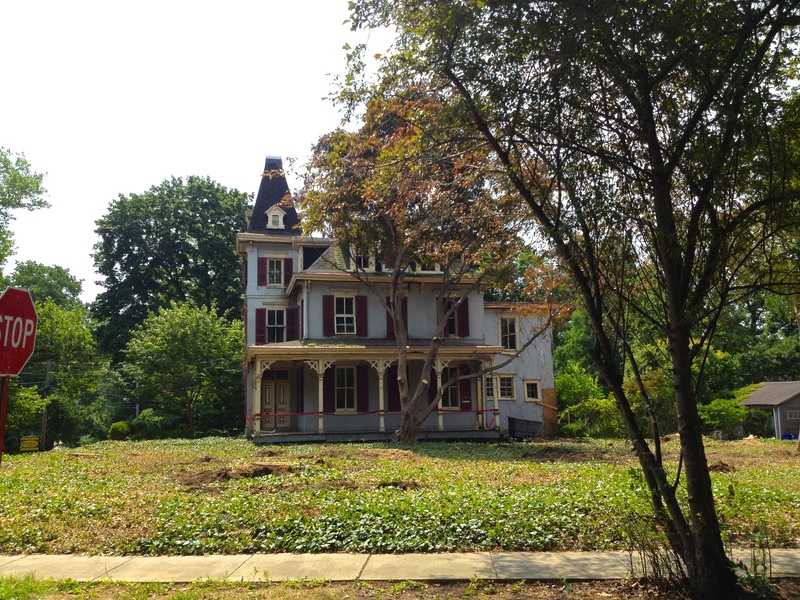 Although none of my buyers were prepared for such a project, I am delighted that D. Patrick Welsh’s own Mimi Muhlenberg brought in the buyer who is currently working to restore the home to its former glory! Yesterday I had to pull over when I saw sunlight bathing the home for the first time in a generation! It is amazing to see what a lovely big yard this house will soon have. To encourage all of us to keep our eyes on the road while this restoration takes place I pledge to post the occasional picture here! 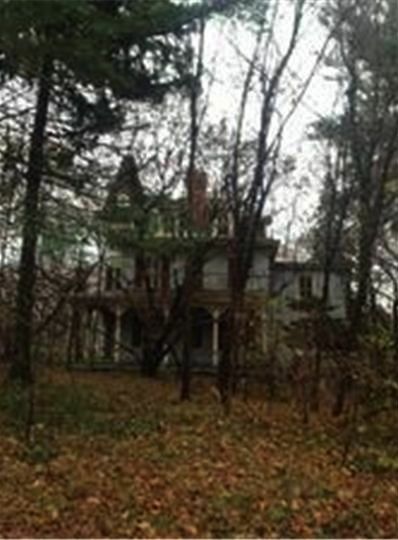 A quick “before” shot of the house through the thicket! 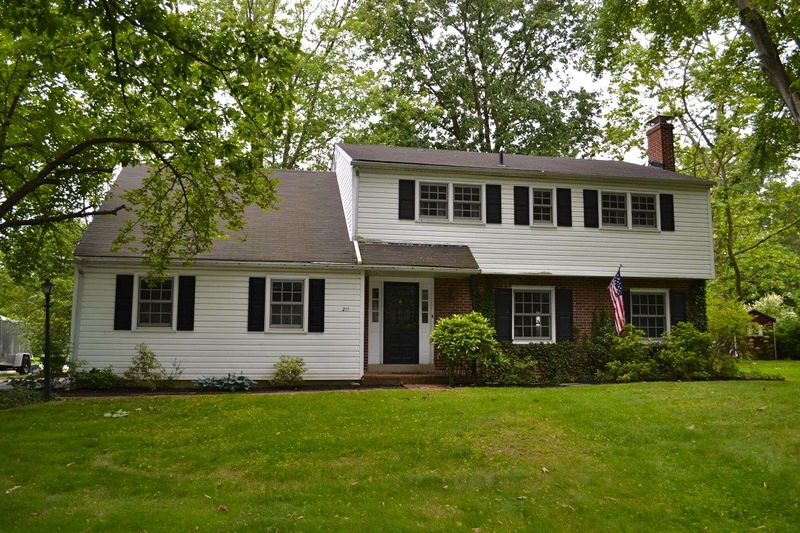 My new listing is 211 Glendale Road, Wallingford! Details here! New Guess-the-Address Contest Clue #4! This will be the final clue to help you guess the address of my new Scots Glen listing before the address is revealed tomorrow night! Visit the other clues to help you sort it out: Clue #1, Clue #2, Clue #3! Scots Glen is a famously great walking neighborhood – so I’m sure lots of residents could identify this home from their daily strolls! You know the drill, I will buy a one-year subscription to The Swarthmorean Newspaper for the first person to guess the correct address of this home before I reveal it on my site tomorrow night! It’s a 5 bedroom colonial in Scots Glen! 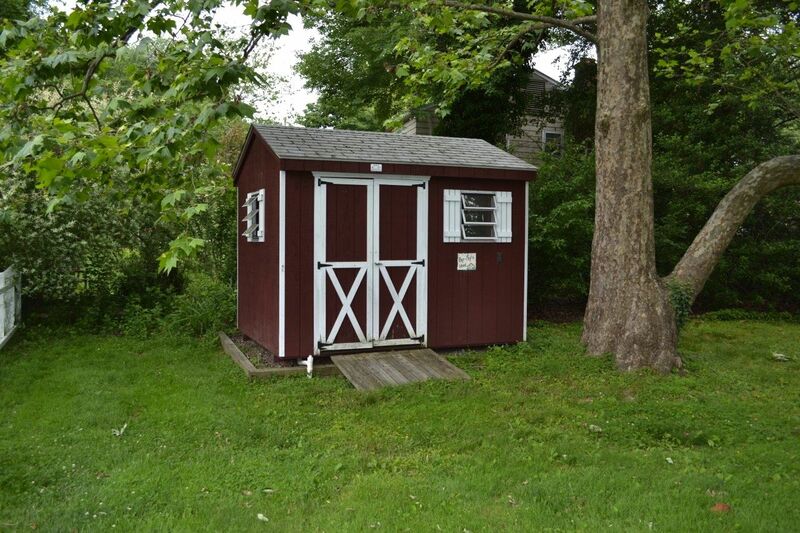 In the backyard is “Pop Pop’s Shed”! The little sign under the window reads “Pop Pop’s Shed”! You can see this shed from the front yard. New Guess-the-Address Contest Clue #3! As you know, I’m listing a 5 bedroom, 2.5 bath home in Wallingford – showings begin next Tuesday! 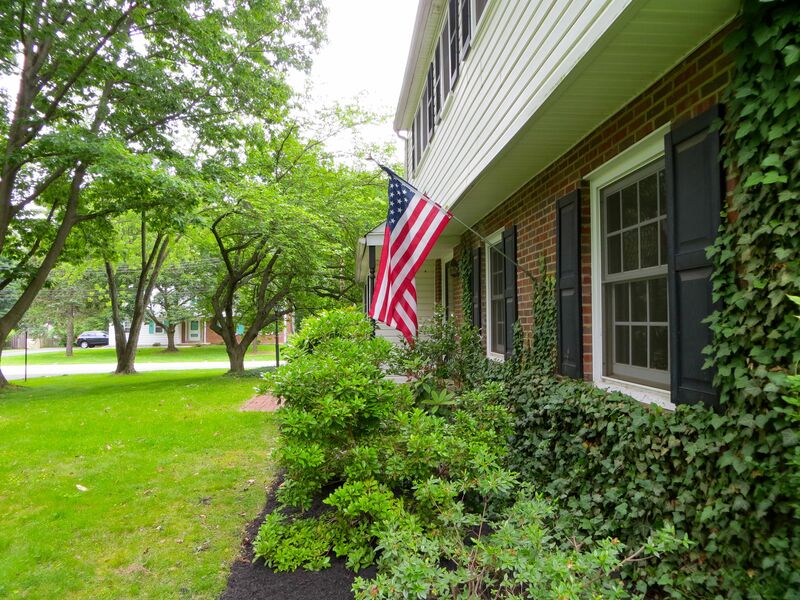 As the sellers prepare, I’m dropping clues here… The first to guess the address of this home correctly before the address is revealed on this site wins a one-year subscription to The Swarthmorean Newspaper! Clues #1 and #2 are here and here! 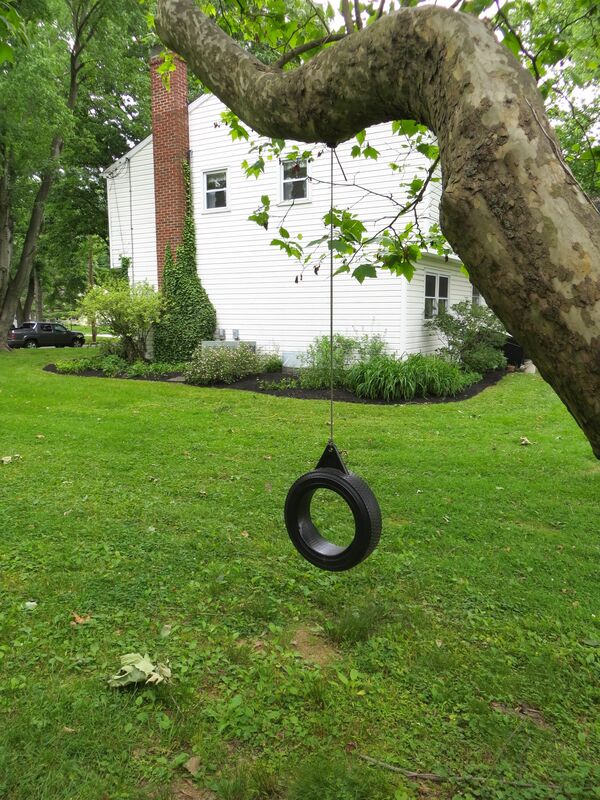 To enjoy a ride in a tire swing! Tuesday’s the first day of buyer admission! And next to the front door, an American flag! As you know, the first person to correctly guess the address of this home wins a one-year subscription to The Swarthmorean newspaper! Happy guessing!